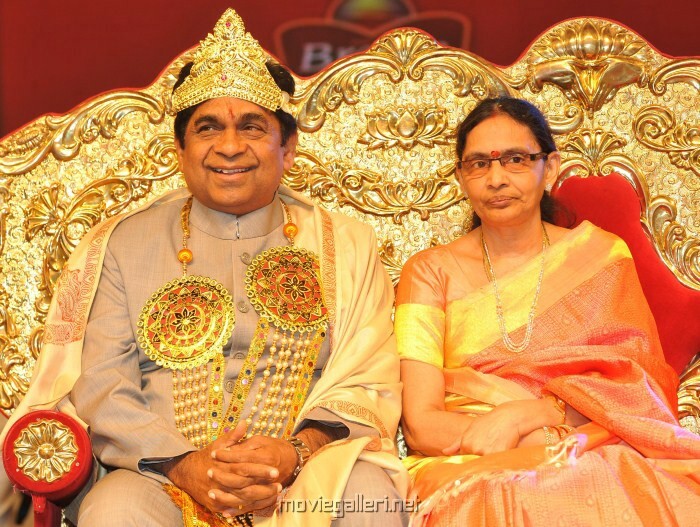 Brahmanandam Kanneganti, is an Indian film actor and comedian. He is married to Lakshmi Kanneganti. They have two sons their name s Goutham and sid.